Are you lacking inspiration despite wide-ranging interests? 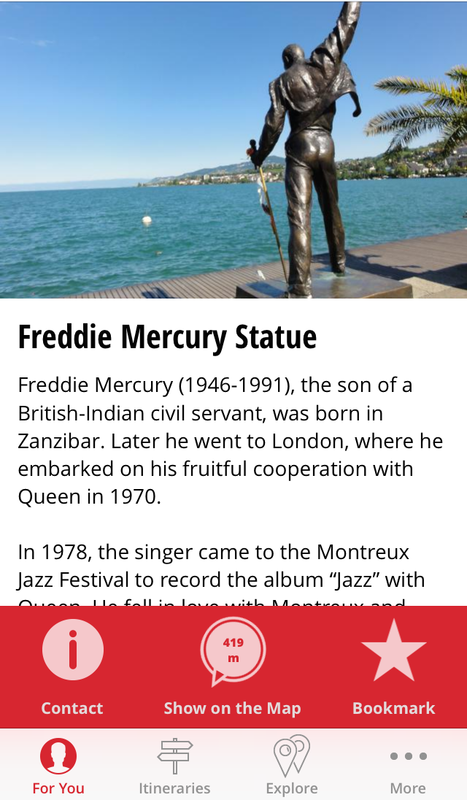 The free application “Vaud:Guide” allows you to discover, in a different way, the amazing tourist offer of the Lake Geneva Region. The guide recommends the activities in line with your interests and preferences based on your current location, the weather and opening hours! You no longer need to puzzle your head over how to choose your next outing! The app does it for you! 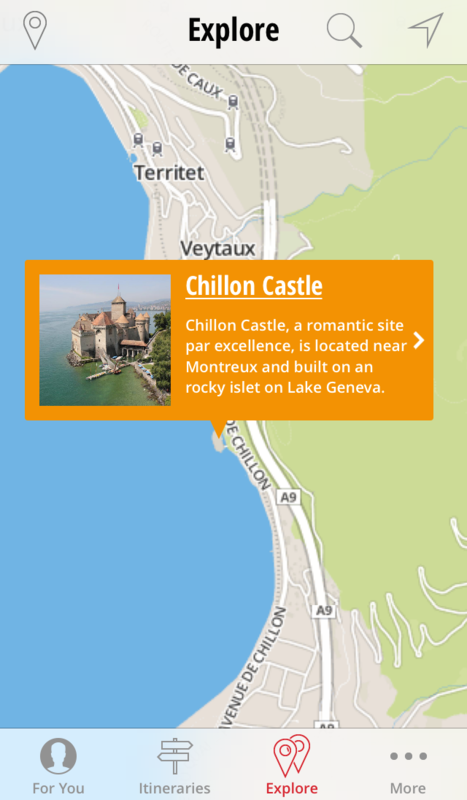 The official application of the Vaud Tourist Office - Lake Geneva Region - operates like an interactive guide. It proposes personalized points of interest based on three factors: your behavior on the app, external/environmental factors and information you give to the system. There are two operation modes: let the application suggest activities to you or discover the points of interest closest to your location. Would you like to identify all of the Canton of Vaud’s tourist offers? No problem! Thanks to an interactive map, all points of interest are visible at a glance. Another innovation is that the Vaud:Guide application alerts you when you approach a point of interest you may wish to look at. In this way, you can enjoy the scenery and be informed of everything that surrounds you. The application also suggests routes, such as the Grand Tour of Switzerland, the discovery of Western Switzerland’s vineyards, as well as the towns of the canton. 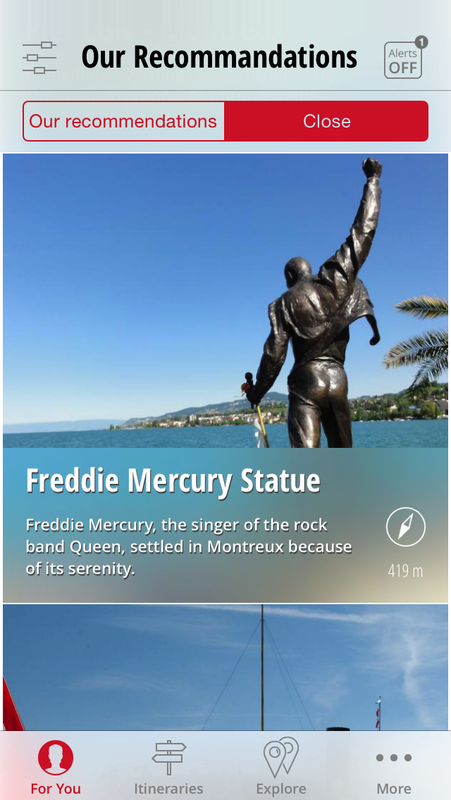 But you will find many other useful features, such as: the event agenda, the possibility to book your accommodation in all the destinations of the Canton of Vaud, such as Lausanne, Montreux Riviera, Morges, Nyon, Yverdon-les-Bains, Joux Valley, Avenches or the Alps of the Lake Geneva Region.